Who is behind this Gikomba fire? Our Leaders MUST ACT NOW or remain silent forever! Fire tragedies are not new to Gikomba. They are an annual occurrence and victims as well as some leaders read mischief in the incidents. Conflict between traders, tenants of county houses and suspected land grabbers is believed to be behind Nairobi’s perennial Gikomba market fires. 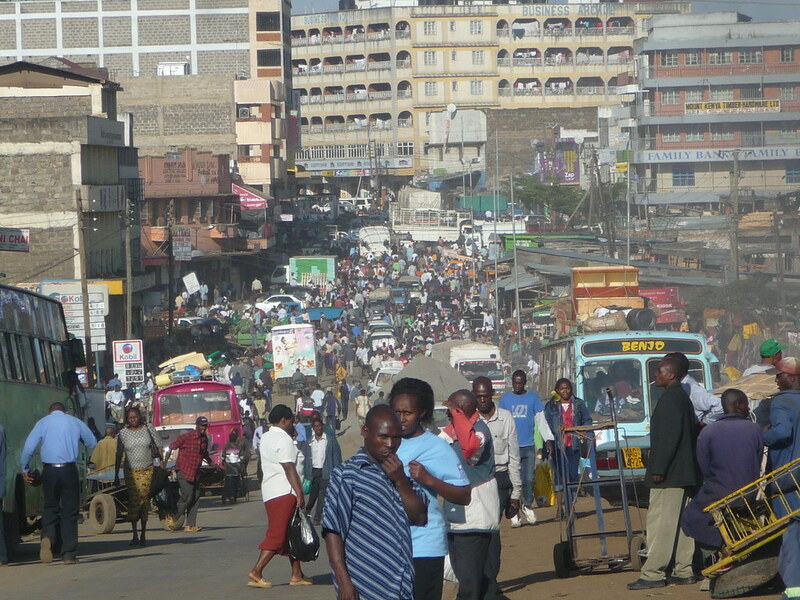 Gikomba, the largest open air market in the country, has taken over every space in the area, including Gorofani Estate. Not even the national or county governments get to the bottom of the blazes. On October 6, thousands of traders and residents watched in disbelief as a fire that started around 3am destroyed property valued at tens of millions of shillings. The land on which gikomba market stands is property of the county government according to County Lands and Housing boss. Gorofani estate had been earmarked for redevelopment through the Nairobi Integrated Urban Development Master Plan (NIUPLAN), a scheme residents associate with the tragedy. The firemen reportedly responded too late and ill-equipped as usual, and apparently not too enthusiastic to salvage the property of the county government. Was the county government planning to bring down the old, derelict estate? “Firefighters seemed uninterested in putting out the inferno. Even after the tragedy, we didn’t hear leaders speak about the ruined estate. It is like all along somebody was looking for a way to bring this estate down,” a residentsaid. There is a feeling that the recent fires are deliberately set to force the traders out of the land on which the now ruined market sits so that ‘developers’ can reap from the proposed infrastructure. “I don’t think it was coincidental. The estate had been abandoned for some time and it appears something was cooking. See how the county officials are quiet on the damage to the estate. Why did they let it go up in flames?” claimed a resident.